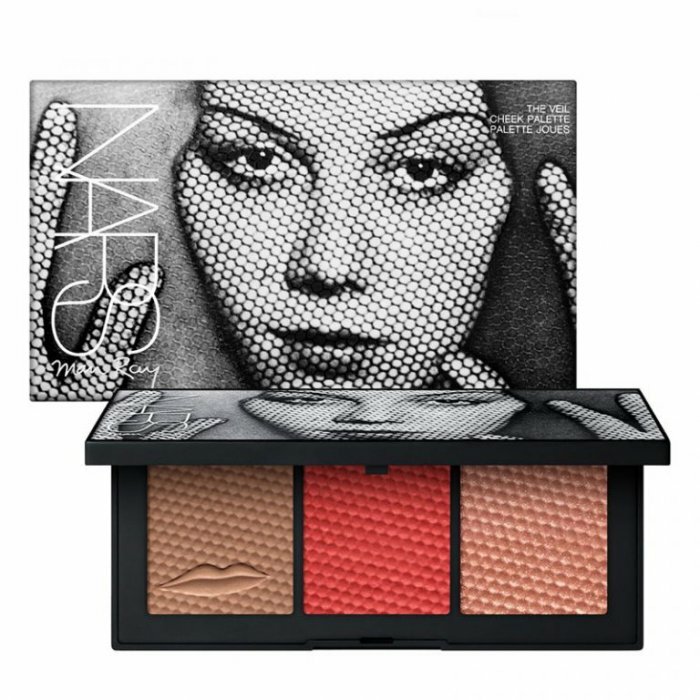 Makeup brand NARS Cosmetics and the late visual artist Man Ray teamed up on a new, limited-edition collection. 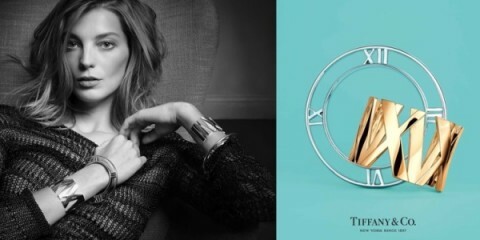 Made for the holiday 2017 season, this collaboration includes eyeshadow, lip lacquer and eyeliner. 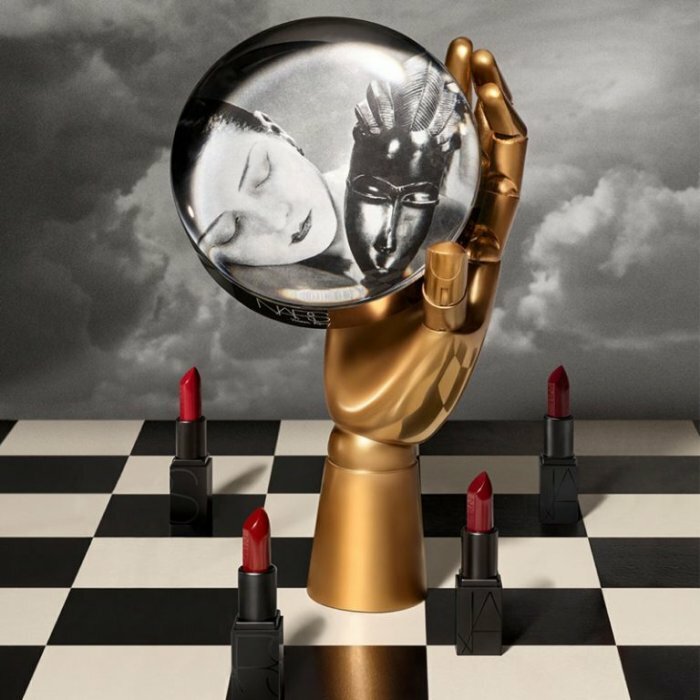 The packaging embraces Man Ray’s surreal aesthetic with a gold and black palette as well as vintage imagery. 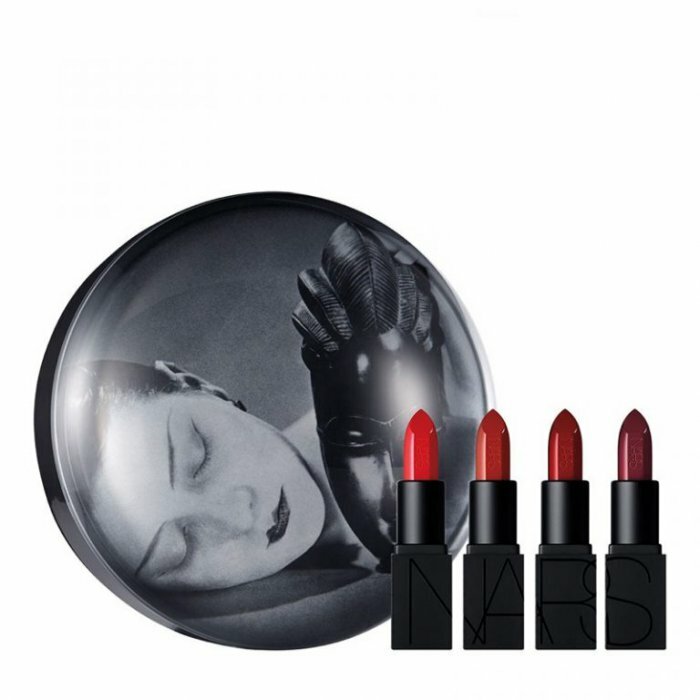 Discover some of our favorites from the Man Ray collaboration below, and shop more at NARSCosmetics.com. These four bold lipstick shades range from crimson red to oxblood burgundy. 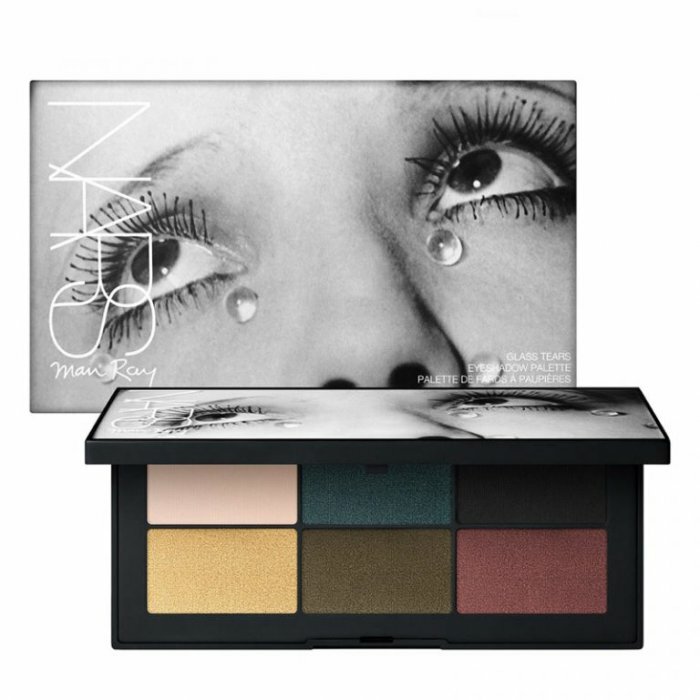 Bring some color to your eyeshadow collection with shimmering and matte effects. 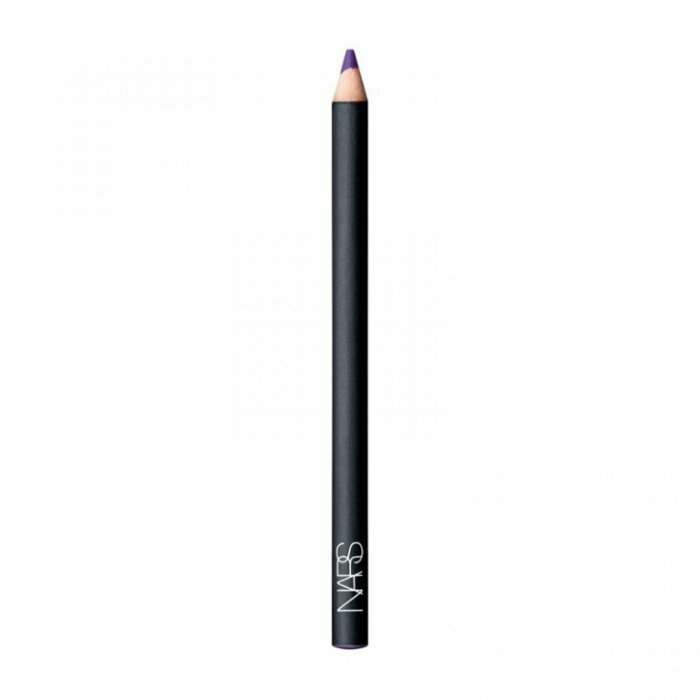 A purple eyeliner will add an intense pop of color to your eye makeup look. Bring some color to your cheeks with bronzy shades in coral and rose gold hues. 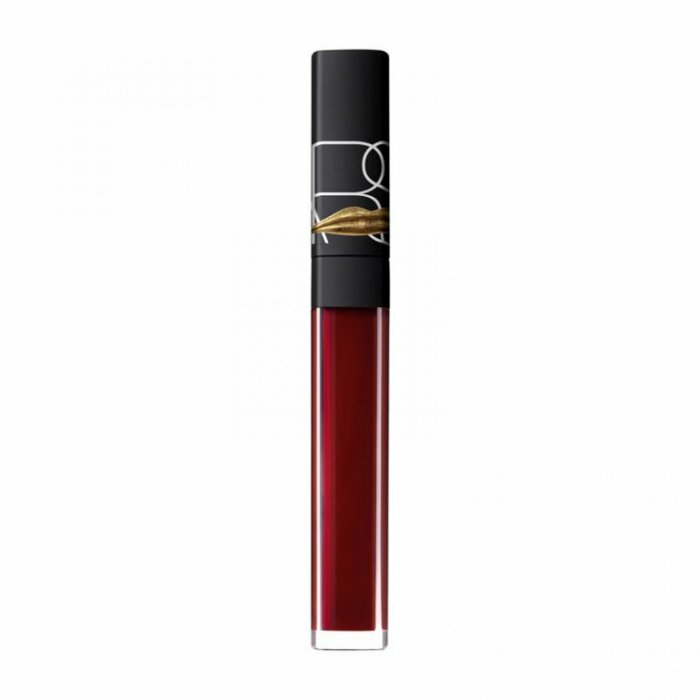 Turn up the shine factor with a bordeaux burgundy lip lacquer. 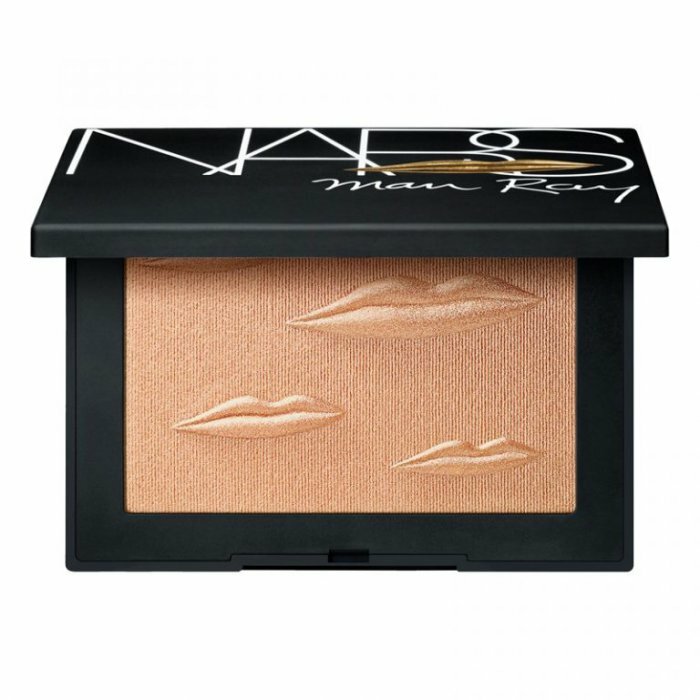 Put a golden touch to your highlight with this limited edition shade. 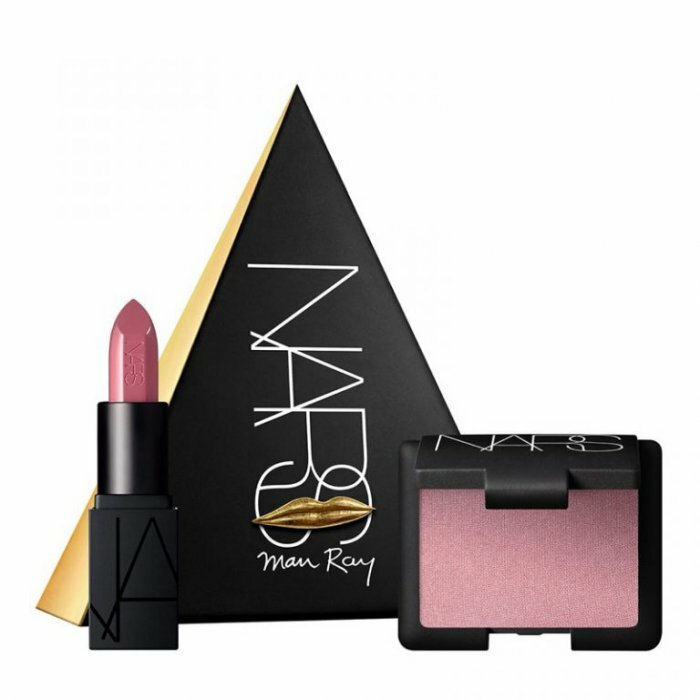 Bring a hint of pink to your cheeks and lips with this blush and lipstick duo.